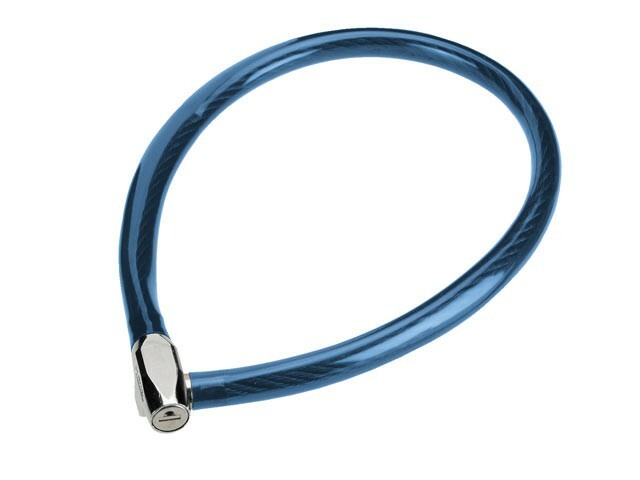 The ABUS 650/65cm keyed cable lock with 8mm plastic covered high tensile cable. The tough plastic sleeve protects valuable paintwork and the lock is automatic locking. Handy double-sided key.